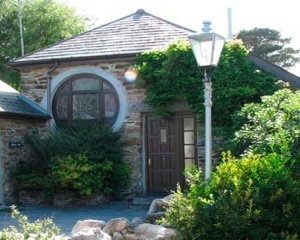 Hendra Paul Holiday Cottages, Newquay, Cornwall are 4 luxurious self catering cottages set in 54 acres of private land, plenty of walks to see our stream and horses. We are less than five minutes from Porth Beach and Watergate Bay. The holiday Cottages in Cornwall are beautiful and we have many great reviews on Trip Advisor regarding our Cornish Cottages. Please take the time to read the fantastic reviews on our self catering holiday cottages and holiday accommodation for your self, holidays in Cornwall have never been better! 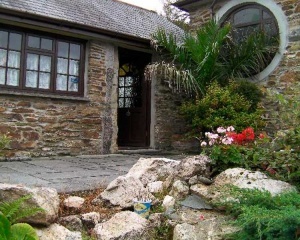 Hendra Paul Holiday Cottages offer quality Cornish cottages in beautiful Cornwall, in four charming, beamed, individual and totally unique Cottages. Situated on 54 acres of Cornish countryside, in the pretty Porth Valley, with the meandering stream leading down to Porth Beach, 2 miles away, or 1 mile as the seagull flies. 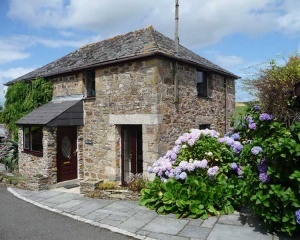 The holiday cottages in Newquay are original and quaint! 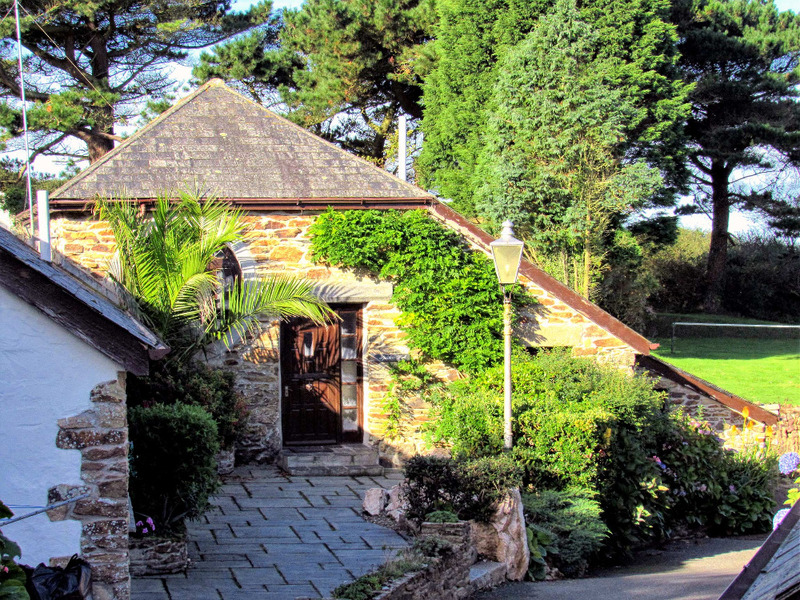 The Cornish holiday cottages are about half a mile from the main road, along a pretty country lane down a long private drive, so are very safe and peaceful. We are 10 minutes drive from the beautiful Watergate Bay, Fistral Beach and Newquay town centre. Situated near Newquay, Cornwall the self catering cottages have access to the whole of Cornwall with the A30 not far away. 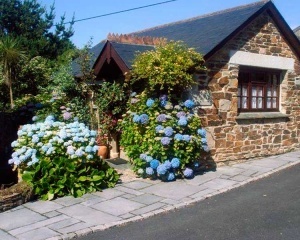 The holiday cottages in Cornwall are near Newquay, Cornwall and offers something for everyone, sleeping 2 to 8 people in great comfort, with lovely antique furnishings. We are open all year, so ideal for out of season rentals for short breaks. Special rates for couple-only. Our partner site Select Cornwall can provide more cottages in Cornwall, including holiday lodges in Cornwall. You can visit Select Cornwall's website for more details on self catering in Cornwall, anything from holiday chalets, caravans and holiday lodges to holiday apartments, holiday cottages and even holiday homes in Cornwall. Cottages in Cornwall are hard to find of a good quality so we can recommend Select Cornwall highly as a leading holiday rental letting agency in Cornwall. We hope you find your perfect holiday cottage in Cornwall here at Hendra Paul Holiday Cottages. Feel free to call us any time on Newquay 01637 874695 or Email us: info@hendrapaul.co.uk, Cornwalls premier holiday cottages.